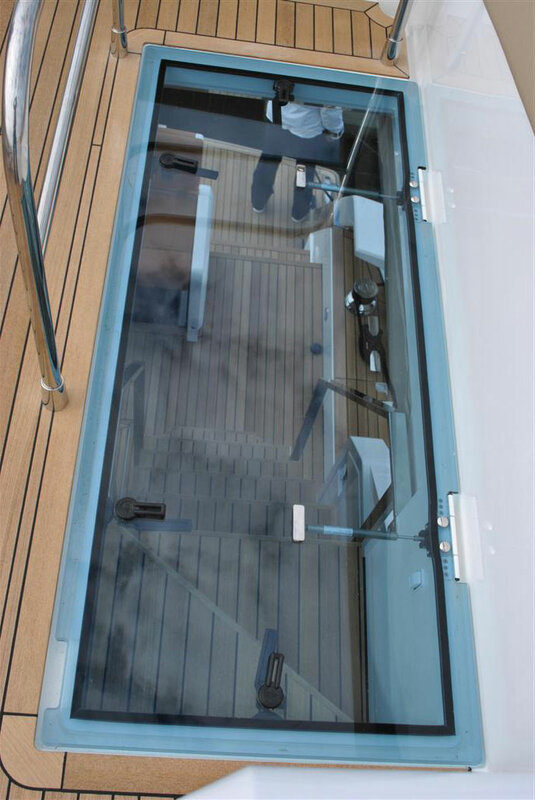 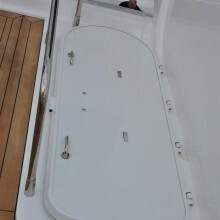 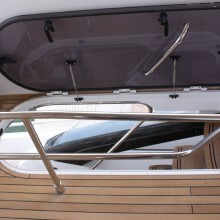 Flybridge hatches are available to bridge the opening between the deck and Flybridge. 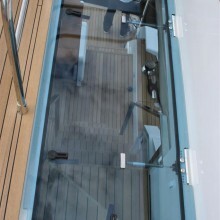 Produced in acrylic the hatch can be framed or unframed as your design requires. 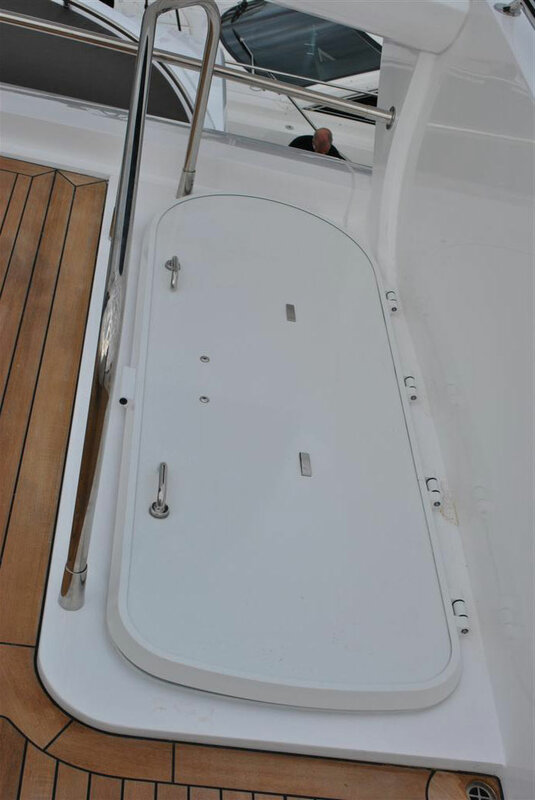 Stainless steel hinges and plastic components are available and the handles which can be operated from both sides. 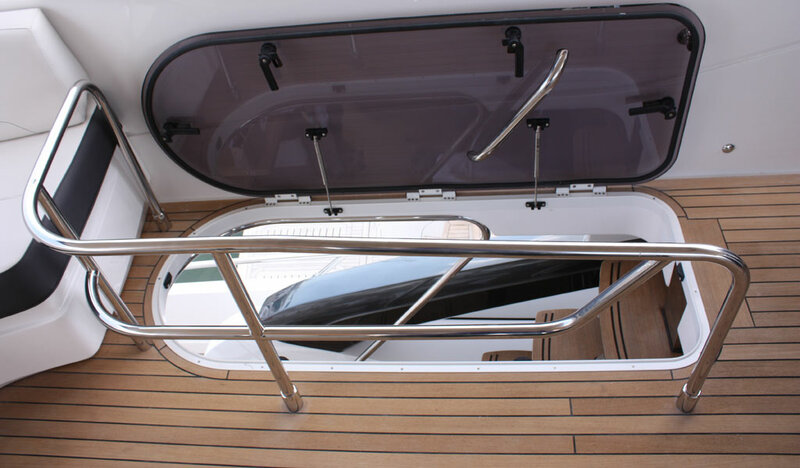 We have a range of standard designs, and can offer custom made solutions to your design requirements.